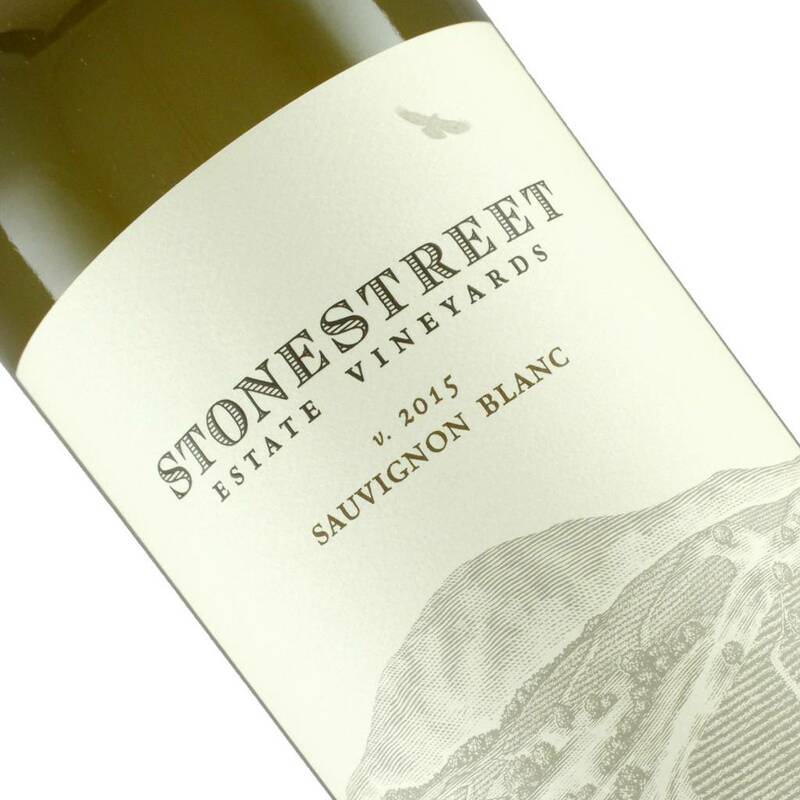 The taste profile of this wine is similar to a richer creamier white Bordeaux than a lean tart herbaceous New Zealand style. A small percentage of barrel fermentation helps the wine retain depth with the presence of barrel smoke aromas developing into toasted bread notes. The flavor finishes with vanilla and Meyer lemon that combine to form a pleasant lemon meringue mouthfeel. Amazing layers of flavor can be found here.